My name is Dan. I'm a veteran League of Legends player. I've been playing League since before season 1. 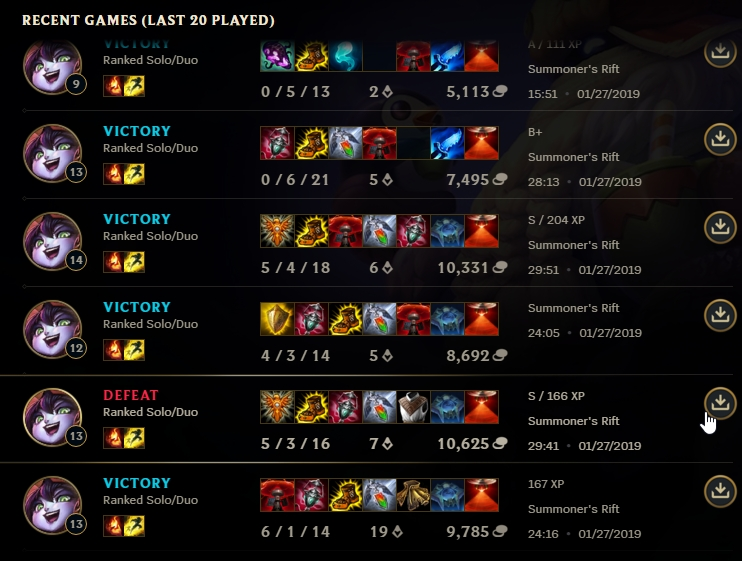 Most of the time I've been a support main but I also highly enjoy ADC, top, and mid. I've been boosting on my own for years but I decided it's time to join an organization so I don't have to go through the difficulty of finding contracts on my own.